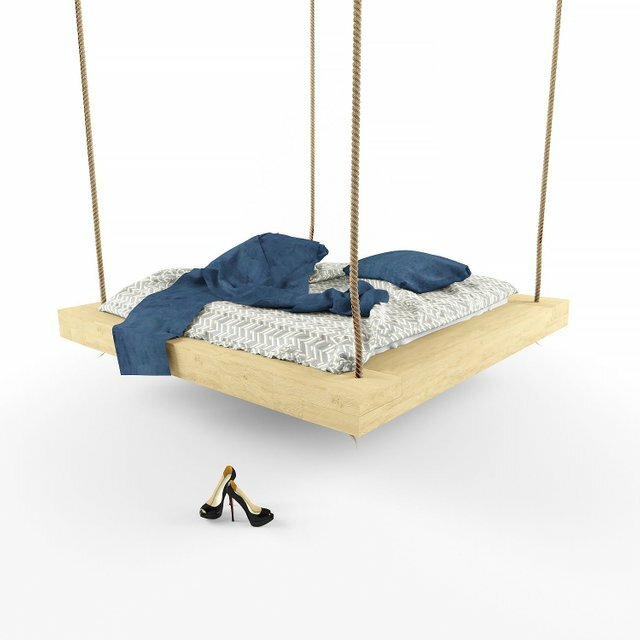 A bed hanged on thick ropessteemCreated with Sketch. I provide you with a bed that I designed for clients. 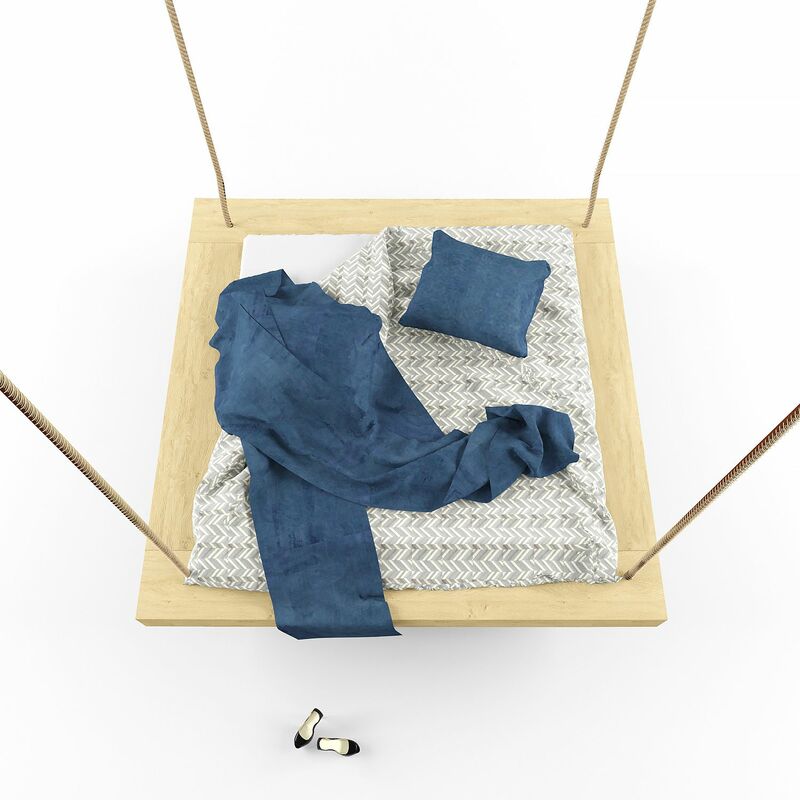 The leitmotif was jungle, natural wood and a bit of childhood. Customers wanted to have a bed that would swing a bit. The frame I decided to make from oak wood, the whole is kept on thick ropes used in boats. A comfortable mattress allows you to relax after a long hard day. #Please, honestly evaluate the project. Hello @lukasztemplar, We have met 2 times already!